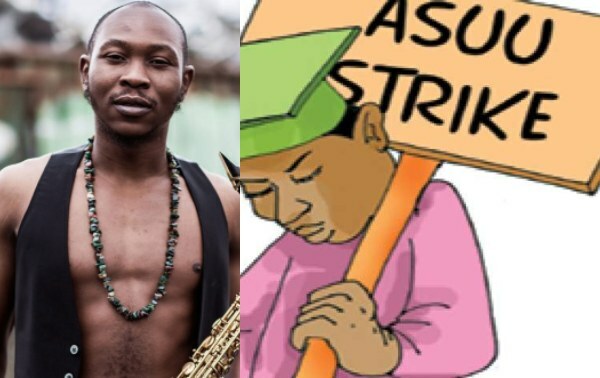 Seun Kuti in a new Instagram post, slammed parents attending political rallies while their kids are at home due to ASUU Strike. According to him, this is nothing but pure madness. 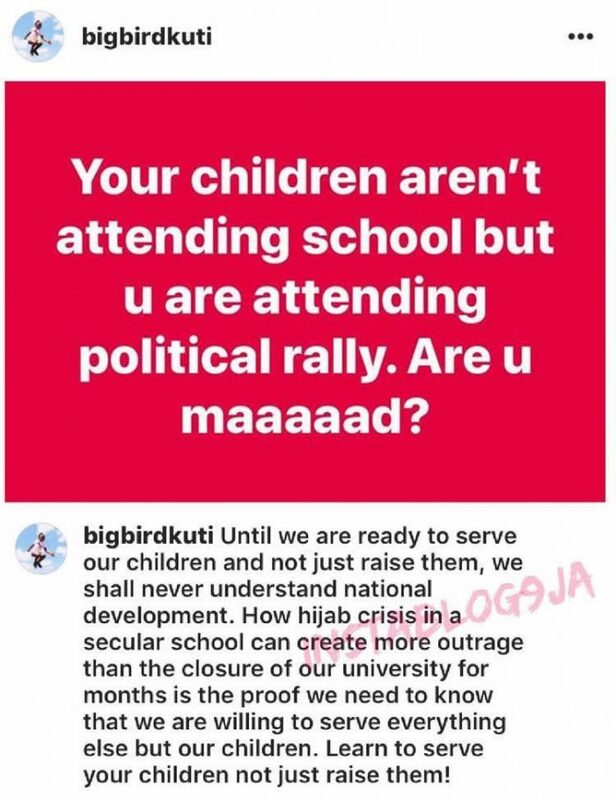 Well Said Or What Do You Think About His Post?